Canadian home prices in metropolitan areas saw widespread declines in the fourth quarter of 2018, as the Teranet–National Bank Composite National House Price Index dropped 0.3% in December, the third decline in a row. “The Calgary index did not rise for a sixth month in a row in December. It was a fifth month in a row for Vancouver, and a fourth one for Edmonton. Weakness became apparent in Q4 for six other metropolitan areas, when only Montreal and Ottawa-Gatineau experienced home price growth,” National Bank senior economist Marc Pinsonneault says in a house price index report. This is the worst three-month diffusion for December in five years, Pinsonneault says, and National Bank analysts continue to expect a soft landing of the Canadian home resale market. The Teranet–National Bank Composite National House Price Index looks at 11 metropolitan markets. Phil Soper, president and CEO of real estate brokerage Royal LePage, has a more optimistic view. Soper cites Royal LePage data from 63 Canadian markets showing that the price of a home in Canada increased 4% year-over-year to $631,223 in the fourth quarter of 2018. “Secondary cities” such as Windsor, Kingston and Moncton outperformed larger cities, the report says. 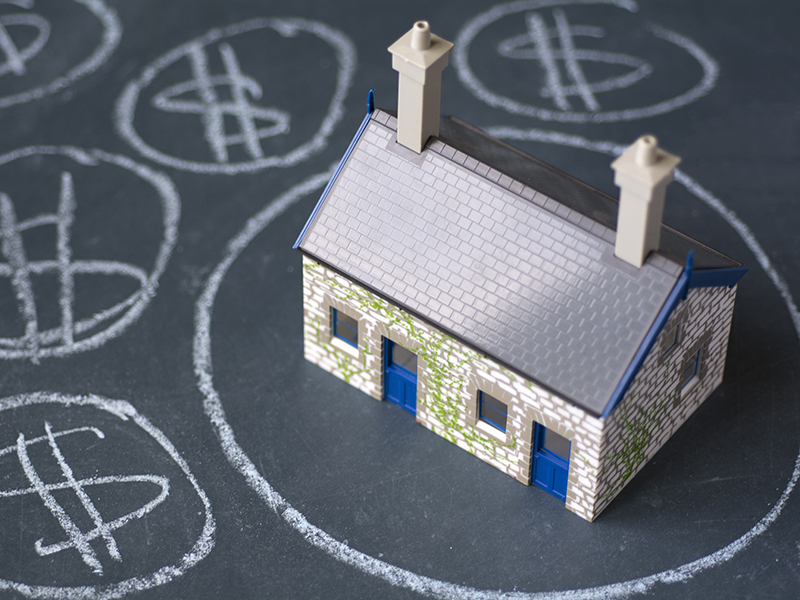 In its forecast, Royal LePage projects modest home price appreciation in 2019, expecting the aggregate price of a home in Canada to rise 1.2% over the next year.